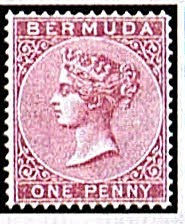 Initiating coverage of Bermuda, it seems logical to begin at the beginning, with the first issue of 1865-74 (Scott #1-6). 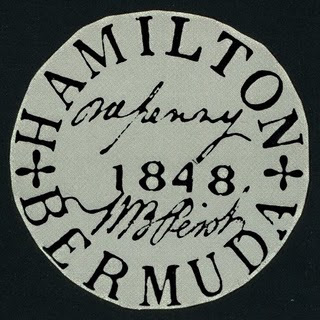 Actually, the very first stamps issued in Bermuda are world-class rarities which sell for over $100,000 each - the Hamilton Postmaster Stamps of 1848-56, also known as the "Cottonreels " because they resemble the circular labels that were affixed to bales of cotton. However, as the Cottonreels are local postmaster provisionals, and unaffordable by the vast majority of collectors, I'll ignore them for now. Of the six stamps in the first set, the scarcest are the 2p Blue (Sc. 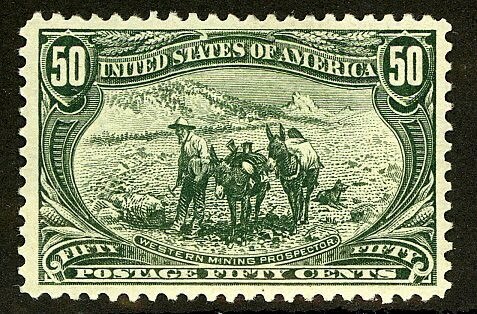 #2- 83,400 issued; Scott ' 11 CV = $ 450.- for unused; $ 30.- for used), the 3p Buff (Sc. #3- 31,640 issued;$ 600.-; $80.- for used ); the 6p Brown Lilac (Sc. #4; 22,080 issued ;$1,100.- ; $90.- for used ), and the 1sh Green (Sc. #6- 92,820 issued; $450.- ; $ 67.50for used). A 3p Orange variety exists, which is probably 5-10 times scarcer than the normal stamp. I estimate that at least 85%-95% of the first issue stamps were used and discarded. 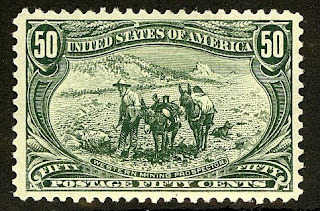 As used examples of the better stamps of the set catalogue only 7%-14% the value of the unused, they are even more undervalued than the mint. With about 68,000 people, Bermuda has an thriving economy, with finance as its largest sector, followed by tourism. As a result of its its low direct taxation on personal or corporate income, Bermuda is an offshore financial center. As the offshore domicile of many foreign companies, Bermuda has a highly developed international business economy; it is an "exporter" of financial services, primarily insurance, reinsurance, and investment funds. Finance and international business now constitute the largest sector of Bermuda's economy. As of 2007, Bermuda's GDP was $5.85 billion in 2007, or $91,477 per-capita, giving it the highest GDP per capita in the world. Annual GDP growth has averaged 5% over the last 5 years.